The leap from being a lover of books to becoming a lover of writing was not a very big one for me. I’ve always loved to write . In elementary school, I carried around a small spiral notebook and would jot down little poems. 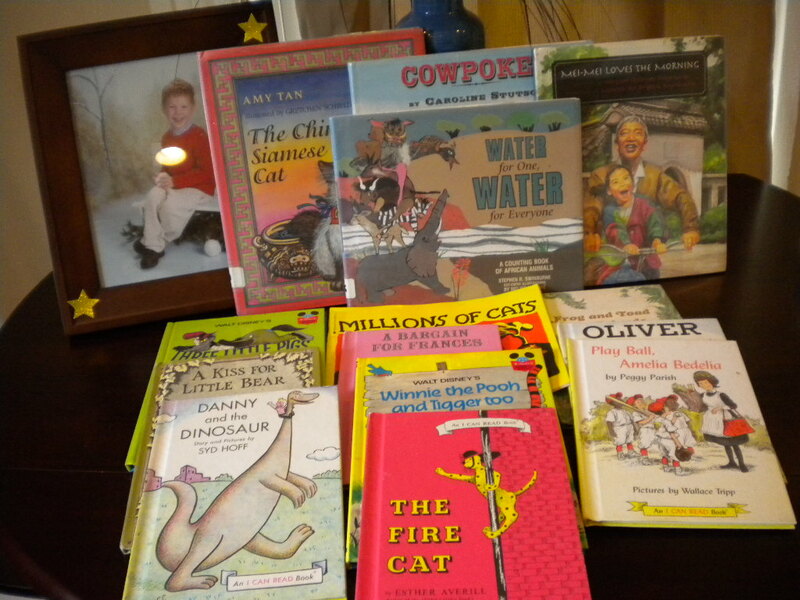 As a kindergarten teacher, I developed a program that utilized children’s picture books, not only for entertainment and enjoyment, but also to help young children deal with the challenges they encounter in those early years. 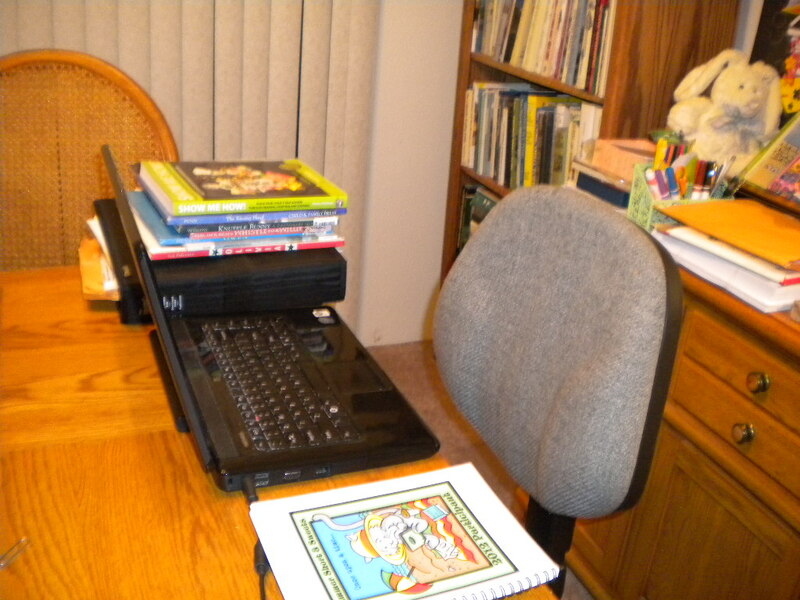 But it wasn’t until my own children were born that I began to write my own picture book stories. And perhaps I have my husband to thank for that. You see, my husband is an avid fly-fisherman and years ago he also refinished bamboo fly rods – he actually wrote a book on the subject back in 1986 that is considered the “bible” of rod restoration and repair. When our first child was a toddler, we often accompanied my husband on his business trips. Keeping a very young child peaceful and happy while sitting in a car for several hours is no mean accomplishment. I was NEVER without a large pad of paper and a selection of pencils and crayons. While my husband was in his meeting, I would be “entertaining” our son with a story-on-demand about ANYTHING and EVERYTHING. I still have many of those stories and hope one day to see them published. My book for parents and teachers of preschoolers, based on the reading, crafting and cooking program I had developed during my teaching years, was published in September of 2010. And again, my husband was the catalyst for encouraging me to follow through on a project that I had toyed with for many years. Keep on writing…revising…and writing some more. Read what other people are writing in your genre. Be open to suggestion and advice, but remain true to your own style. Connect with other writers…they will encourage you on your path to publication! This entry was posted in Monday Writing Magic, Writing Tips and tagged Children's literature, Picture book, Thomas Edison, Writers Resources by viviankirkfield. Bookmark the permalink. I can’t imagine spending hours in a car with my kids so kudos to you for being able to do it and making it fun and entertaining! Your background and experience will stand you in good stead as a writer, Vivian. This move is a one time deal . . . everything else can be put on hold. Unless you feel like you’re bursting at the seams to share something here. You nailed it! The importance of reading what’s out there is a really important step in the writing process. One often skipped. Genevieve…how kind of you! You’d think, with all of us loving picture books so much, we’d do that step without thinking about it. :) Glad you liked the reminder! On one long trip, we gave the grandkids a Mother Goose book to follow along as we played a tape. We had made the tape–each adult choosing 4-5 favorites and reading them into the recorder–we skipped around in the book, saying things like, “Now turn to page 63. On the right side of the page…” Then we allowed time for them to get there before we began reading. It was a lot of work but also fun for us all, and the kids got a kick out of it. That is so creative, Marylin! You have the best ideas! I always respect a person who can write and write on demand. You must be a very good story teller. I could never tell a story to my children so I read them from books to them. Thanks to the writers like you who come to our help. Good tips. Thanks. I agree and this the best way to spend time with them, indirectly teaching also. You are so right. I can’t say when my son observed but picked all the cooking tips form me. Its true they don’t do what you teach them but do what they see you doing. So we must be careful.